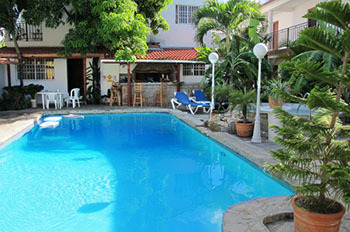 Sosua Rental Private Apartments for every budget on the north coast of the Dominican Republic. Please note that we will be closed from the 1st of April 2019, we can not accept or take any advanced booking for after this closing date. 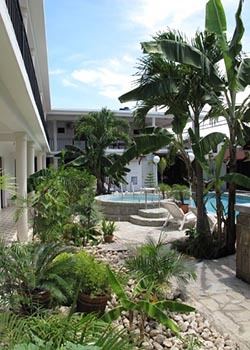 Maryrose is a secure private apartment complex-located in Sosua only 10 minutes from the Puerto Plata International airport and 30 minutes from “Amber Cove”. Amber Cove is the new cruise line terminal at Maimon and is within easy reach of Mary Rose. services ready to enjoy. Treat yourself to a true tropical- island paradise, where memorable experiences await. electronic safe and outside patio seating area all to make your stay with us one to remember. We are now offering rental cars at great rates so please ask when booking. 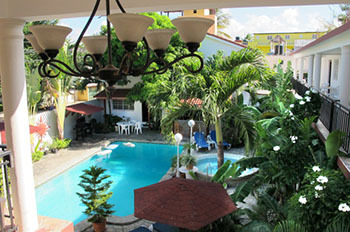 TV and cable, daily maid service, AC, Wi-Fi, Security Box (Safe), Swimming Pool and 24 Hour Electricity. sun loungers around the pool with balcony tables and chairs to help you relax in pleasant surroundings. 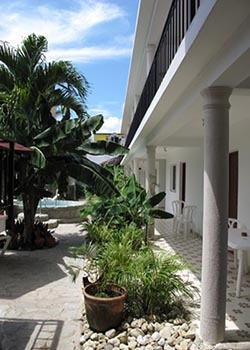 pocket and provides tropical gardens with safe and secure clean apartments. life and our 1km long beach only minutes away from Mary Rose. 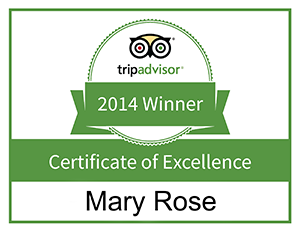 only 2 min from Mary Rose or sit around the pool bar and enjoy the weekly entertainment.